Silicon Valley is generally better known for its high tech than for its high fashion. But while it’s true that many startup founders are still sporting the casual hoodie look, others are raising the bar for style. We’ve rounded up some tech executives who have their own signature sense of style. They all express themselves in different ways, though some are decidedly more fashionable than others. Square CEO Jack Dorsey is considered by many to be one of the most stylish men in tech, regularly donning leather jackets and slim suits by Prada and Hermès. 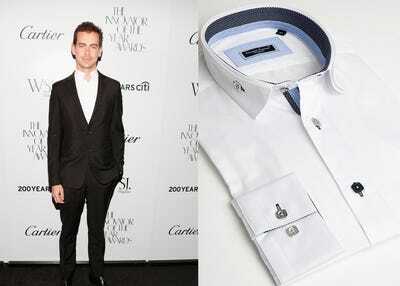 He's also grabbed attention with his Dior Homme reverse-collar dress shirts, a sort of stylish take on the popped collar. You can snag a similar style from Frank Michel's online store for $80. Facebook CEO Mark Zuckerberg opts for a less avant-garde look. 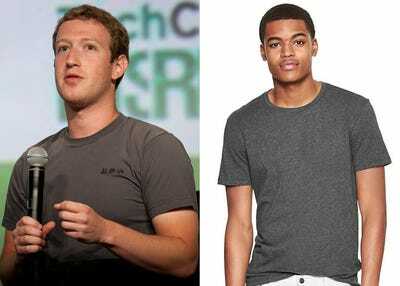 In a recent Q&A with Facebook users, Zuckerberg explained that he wears the same grey t-shirt every day because it allows him to keep his mind clear for bigger decisions. You can buy a similar one at Gap for $16.95. 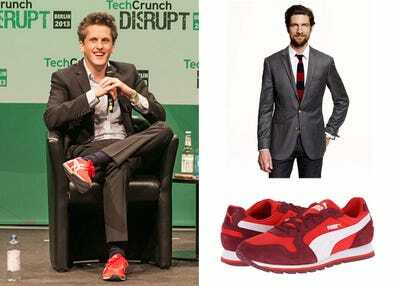 Box CEO Aaron Levie typically sports a slim-cut J.Crew suit and Pumas or Tigers on his feet. You can find similar shoes for $60 on Zappos, which Levie has said 'should get a Nobel Prize for awesomeness.' The J. Crew blazer retails for $405. Facebook COO Sheryl Sandberg also tends to stick to one look, favouring sleeveless sheath dresses by Calvin Klein and Prada ankle boots. Macy's sells a basic Calvin Klein dress in black and oatmeal for $99. 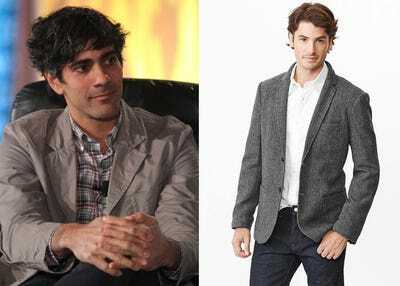 Yelp CEO Jeremy Stoppelman has mastered the blazer-and-jeans look. A blazer that's similar to the one he wears here is on sale for $118 at Gap. 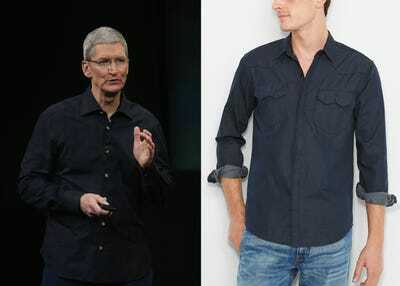 To dress like Apple CEO Tim Cook, try an untucked button-down shirt in black or blue. This one is available at Levi's for $68. Ali Pincus, cofounder of One Kings Lane and wife to Zynga founder Mark Pincus, is known for her sophisticated sense of style. Her typical workwear includes Isabel Marant sweaters, J Brand jeans, and Chloe flat boots. Google cofounder and adrenaline aficionado Sergey Brin generally opts for a more athletic look. His Vibram FiveFingers shoes are available for $52, while the athletic shirt is $18.96. 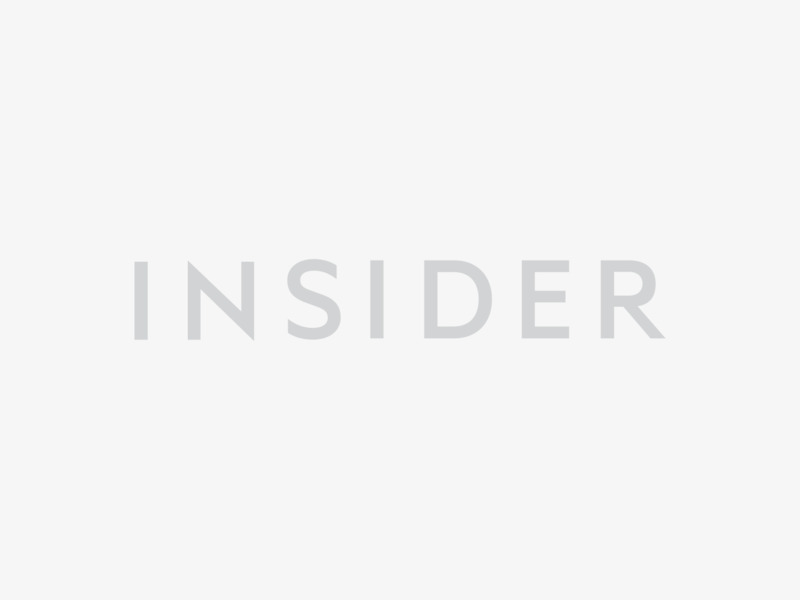 Instagram CEO Kevin Systrom maintains a polished and preppy look. You can copy his style with this $70 wool sweater from J. Crew and $120 suede shoes. 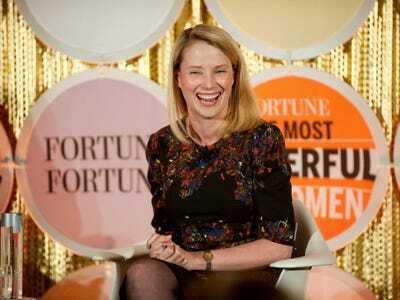 Yahoo CEO Marissa Mayer has a taste for high fashion, choosing pieces by top design houses like Carolina Herrera, Alexander McQueen, and Balenciaga. Dressing like Mayer is going to cost you -- this dress by Oscar de la Renta retails for $1,690 at Saks Fifth Avenue. 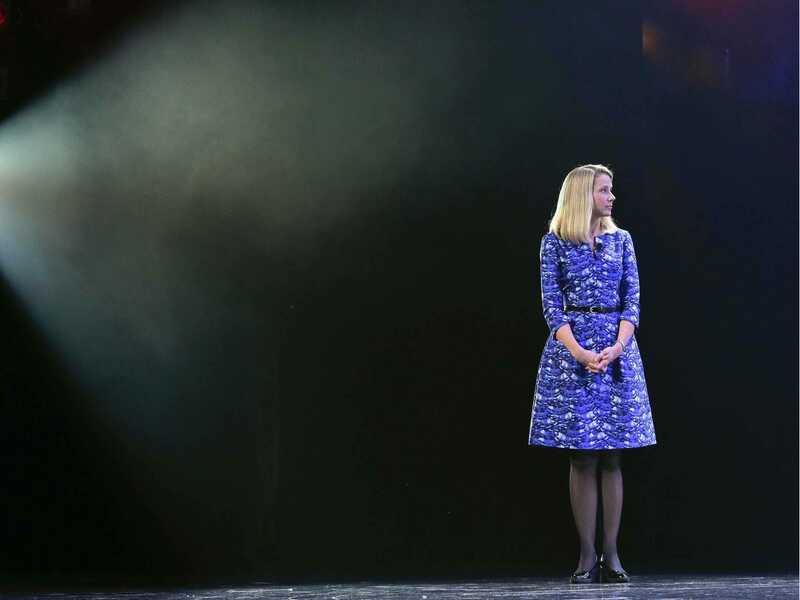 Want to read more about the stylish Yahoo CEO?